Is big tech an existential threat? Today's big monopolies aren't like those of the Gilded Age. 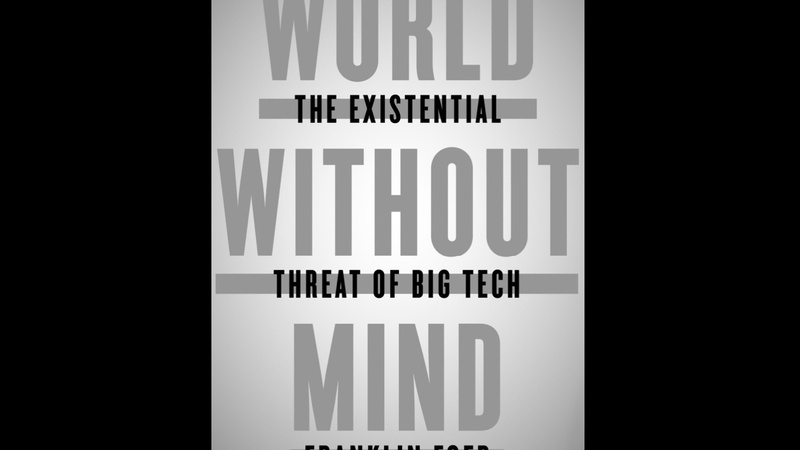 Instead of dominating a single industry, Google, Amazon, Facebook and Apple “aspire to encompass all of existence.” That's according to journalist Franklin Foer, in his new book, “World Without Mind: the Existential Threat of Big Tech.